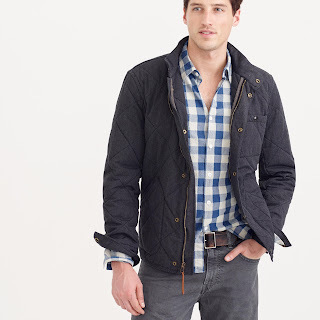 I love the charcoal color and quilted details. 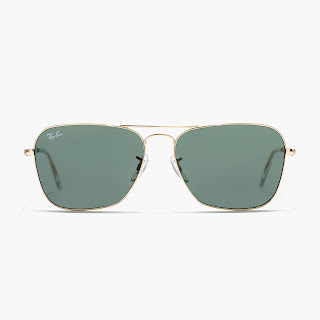 Classically shaped and masculine Ray-Bans. 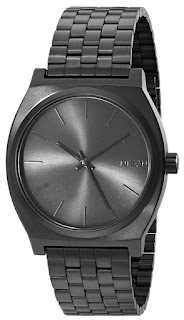 Minimal black watch with a sleek matte finish. 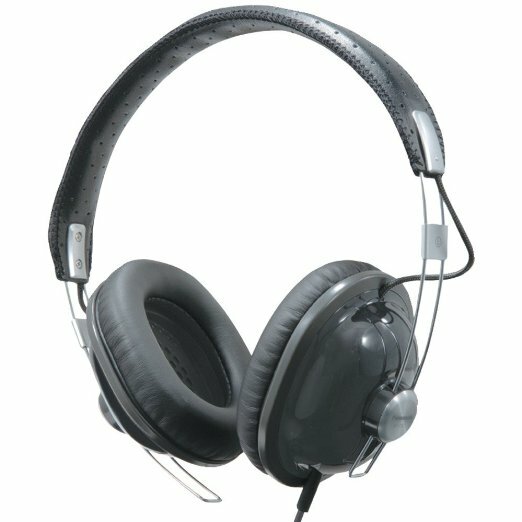 Love the black on black color scheme of these over the ear headphones.